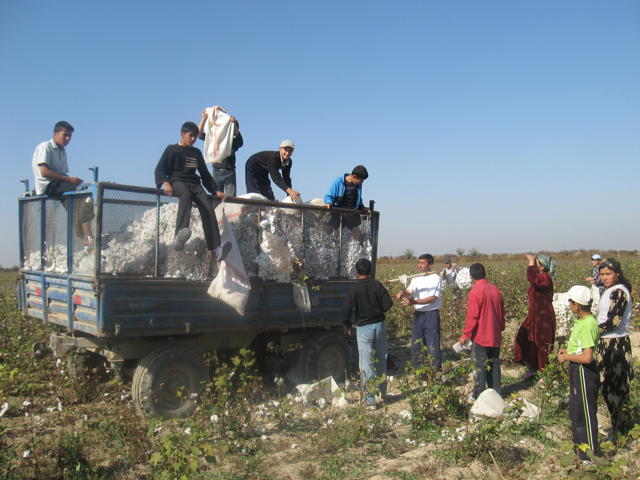 (Berlin, October 10, 2017)— The government of Uzbekistan forced people to work in the cotton fields during the spring fieldwork season under threat, the Uzbek-German Forum states in a report released today. 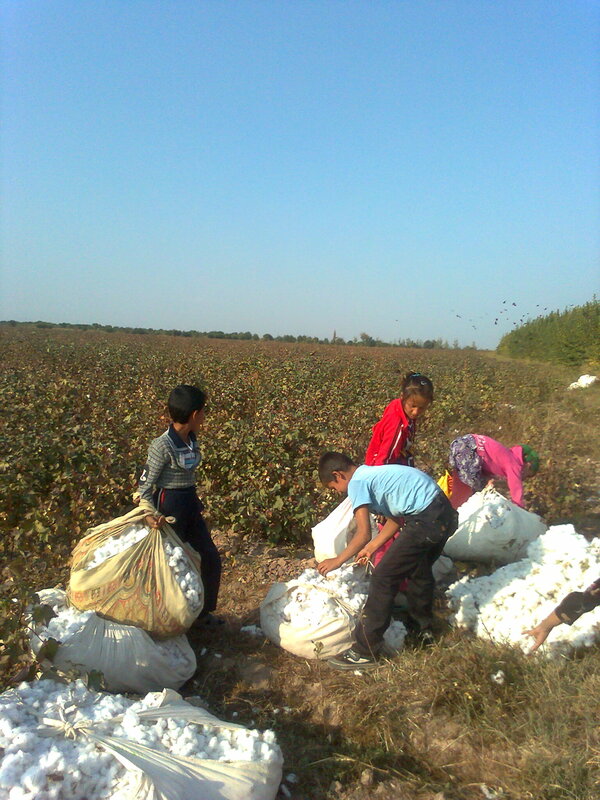 The report also documents forced and child labor in a World Bank project area in Karakalpakstan. 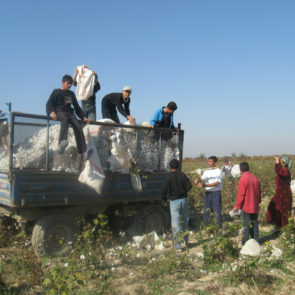 The 36-page report, “‘Fieldwork Never Ends for Us’: Forced Labor in Cotton Spring Fieldwork”, documents how the government of Uzbekistan forced teachers, medical workers, other public sector employees, people receiving public benefits, and some students to work in the cotton fields in spring 2017. 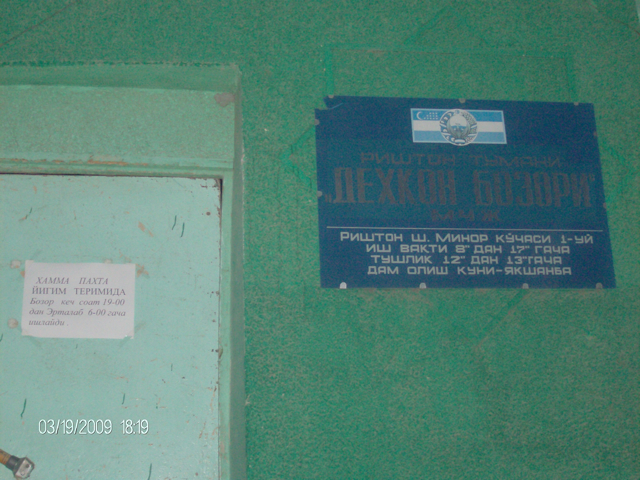 They received no pay for this work. 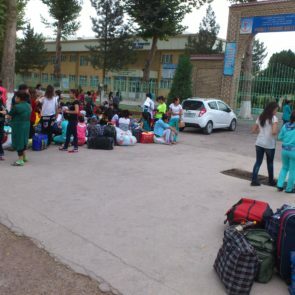 The government threatened to fire people, cease their welfare benefits, or expel students if they refused. 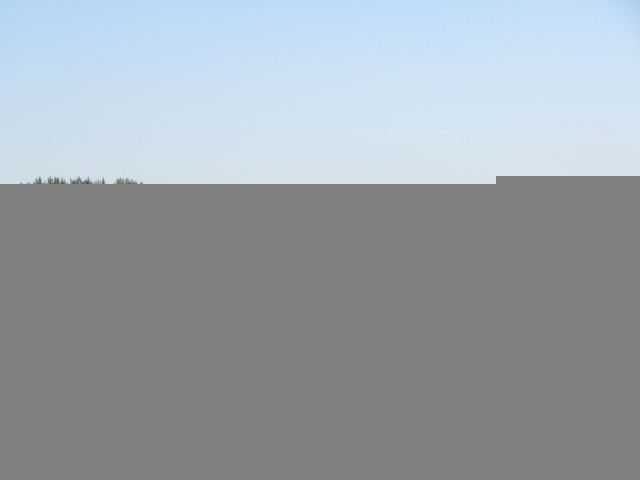 People worked for periods of days or weeks from late April through June, depending on the region, in intense heat with no shade. 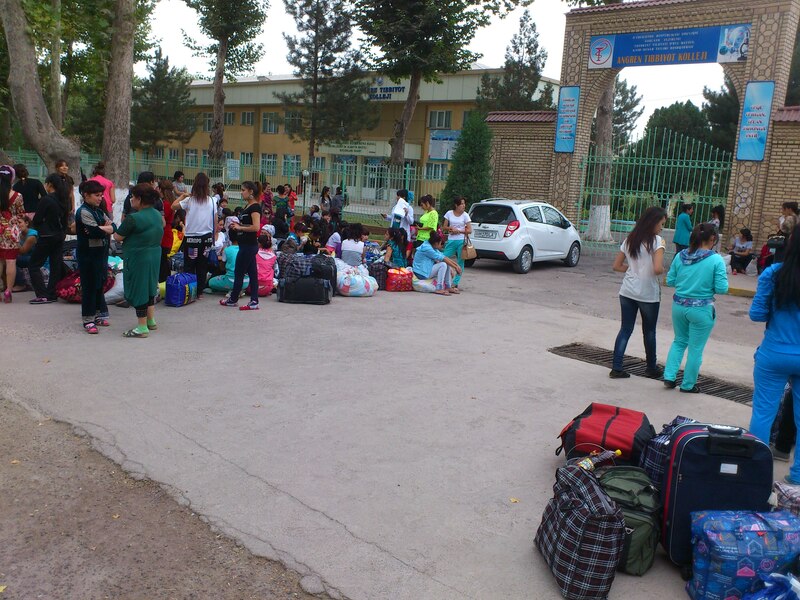 They had to bring their own food and drinking water and sometimes had to pay for their own transportation. 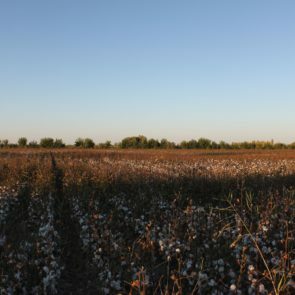 People could only avoid weeding the cotton fields by bribing a supervisor, paying a replacement worker, or sending a family member to work in their place. 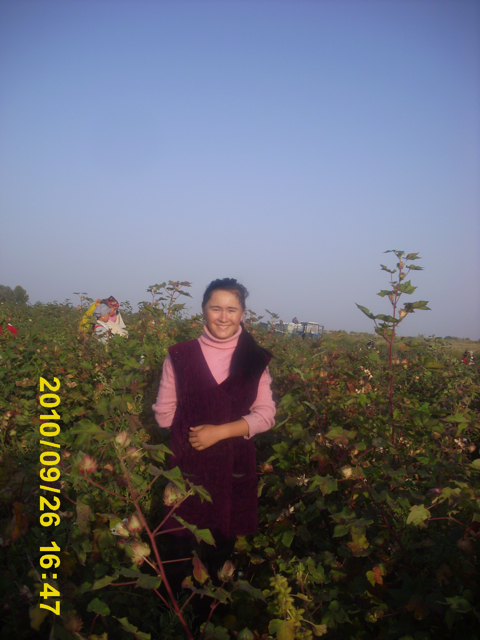 The report also documents the use of forced adult and child labor in South Karakalpakstan, the site of a World Bank-funded irrigation project. 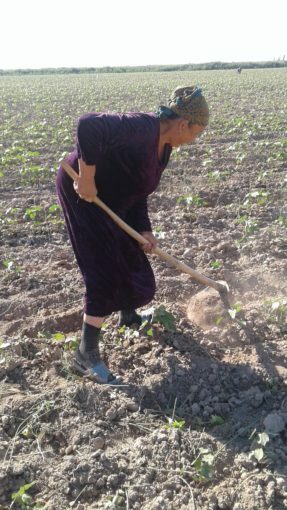 The World Bank is funding more than half a billion dollars in agricultural projects benefiting the agriculture sector in Uzbekistan. 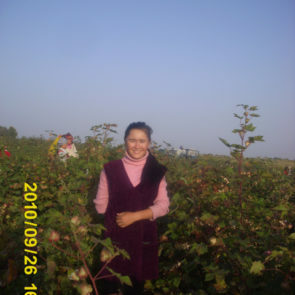 Under the loan agreements, the Uzbek government must comply with laws prohibiting forced and child labor, and the World Bank can suspend the loans if there is credible evidence of violations. 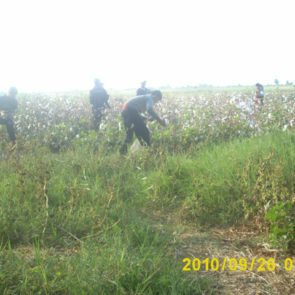 Although spring fieldwork, which includes preparing fields for planting, planting cotton, thinning and weeding plants and removing pests is an integral part of cotton production, is generally unpaid, and relies heavily on forced labor, it is not included in either national monitoring efforts nor in monitoring conducted by the International Labor Organization (ILO) under its agreement with the World Bank. 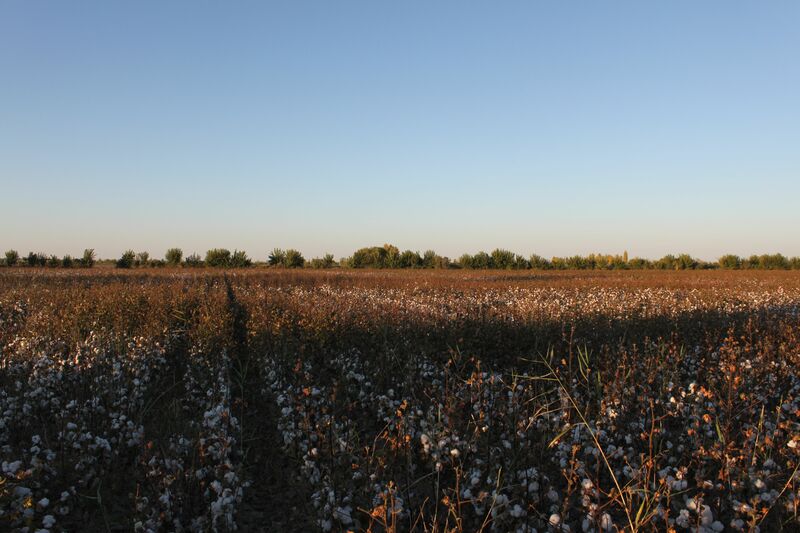 The International Finance Corporation, the World Bank’s private sector lending arm, has given a US $40 million loan to Indorama Kokand Textile, one of Uzbekistan’s leading cotton yarn producers, to expand its textile plant. 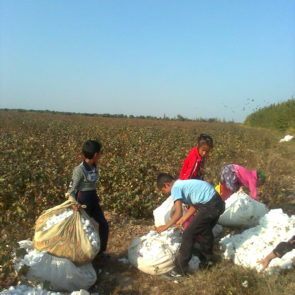 Given the risk of forced and child labor, Indorama has developed a risk index system for cotton producing regions, but does not include data on forced labor in spring fieldwork in its index, further undermining this already inadequate system. 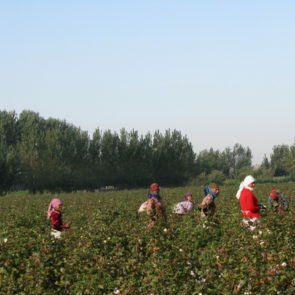 The report also describes a lack of confidence in complaint mechanisms and public awareness campaigns undertaken by the government as part of its agreement with the World Bank. 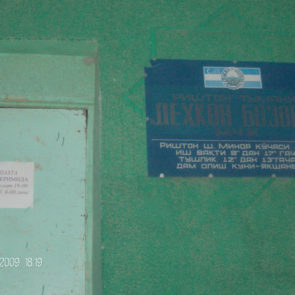 Some people were threatened for complaining or were warned not to complain. 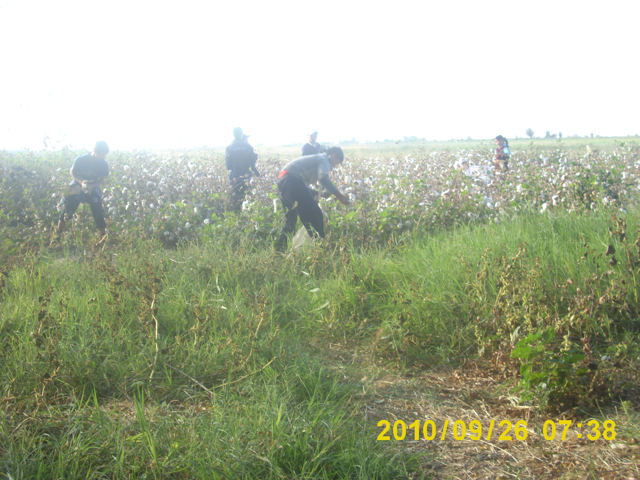 Others said they did not trust a hotline run by the government since it is the government that forces them to work.